Sydney Beauty Expo, the largest trade beauty expo in Australia, celebrated its 15th anniversary over the 2-day event in September. 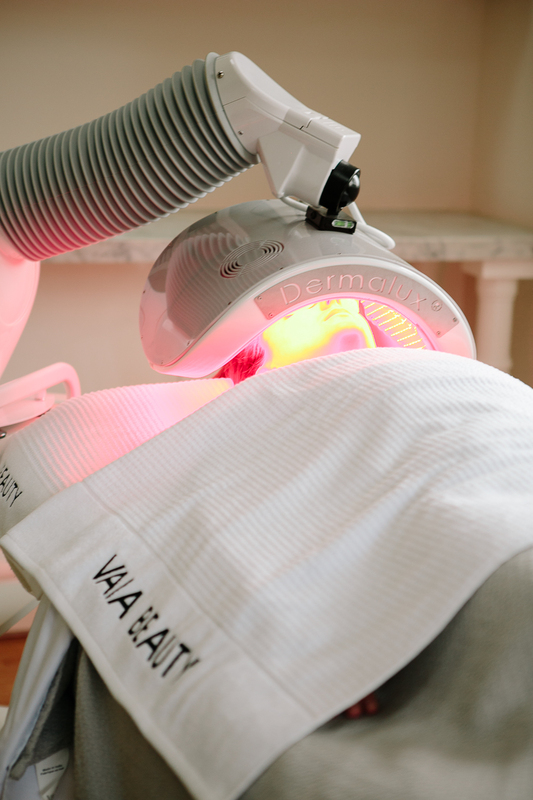 Adding LED to your salon’s treatment menu has become a growing trend and profitable service for many salon owners in recent years. Dermalux was certainly a calling card on the expo floor, with our Light Lounge. The flowing white curtains, green vines and brightly coloured LED wavelengths 'lighted' the way to the ultimate relaxation hub away from the hustle and bustle of the expo floor. Thinking about making the leap and introducing LED into your salon or clinic? The Non-Surgical Symposium is the premier educational event for non-surgical aesthetics in Australasia, hosted by The Australasian Society of Aesthetic Plastic Surgery (ASAPS) and the Cosmetic Physicians College of Australasia (CPCA). 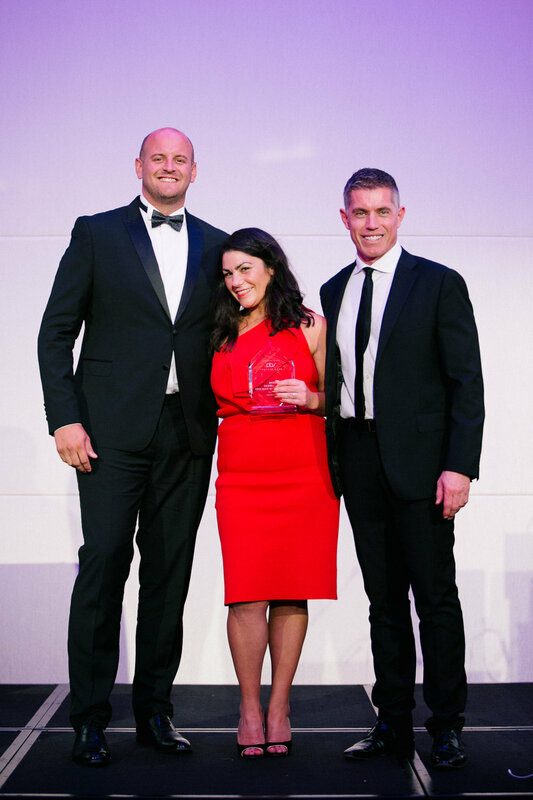 This year, Dermalux were proud to exhibit their award-winning LED technology to the beauty industry’s elite. 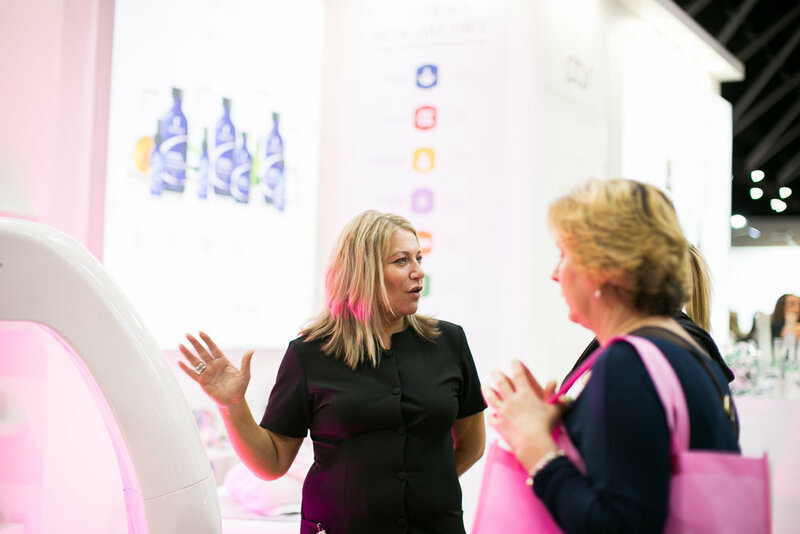 The stand was buzzing with interest over the three-day event which was held on the Gold Coast, with many attendees curious to discover the benefits of Dermalux and to ﬁnd out how this award-winning treatment could accelerate their client’s results. The Non-Surgical Symposium was attended by all practitioners performing non-surgical rejuvenation, including plastic surgeons, cosmetic doctors, dermatologists, nurse aestheticians and dermal therapists. Thinking about introducing LED into your salon or clinic?